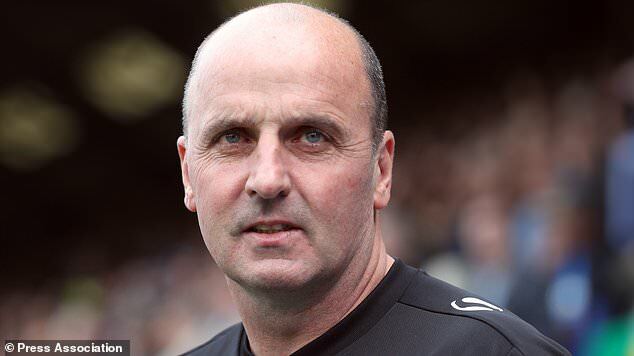 Wigan Athletic has appointed former Portsmouth manager Paul Cook as their new boss for next season. He will be replacing Graham Barrow who was serving on an interim basis. Paul Cook comes out of a success campaign with Portsmouth where he managed to win the League 2. Despite being offered an interesting package by Portsmouth, he chose to make a move to Wigan Athletic. He said that he is happy with what he has achieved with Portsmouth, but he feels that this is time for a new challenge. He said that he has enjoyed every moment of the promotion-winning campaign and that he will be cherishing the memories. Chey Dunkley has said his goodbyes to former club Oxford United following their promotion to the third tier of English football. The centre-back has decided on a fresh challenge after he spent two and a half years with the Oxfordshire-based club. The 25-year-old was apparently offered a competitive offer to remain at the Kassam Stadium, but he opted otherwise after he received an approach from the former FA Cup holders Wigan Athletic. The Latics have not had a sound season ever since their relegation from the top flight, and they are back in League One following their failure to survive in the Championship last term. 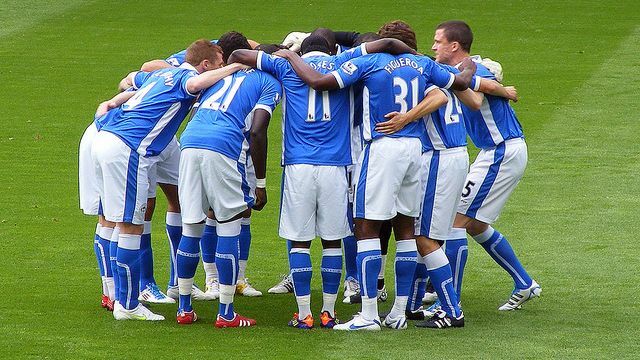 The Latics will be hoping for immediate promotion just as they achieved during the 2015/16 season, and this has urged them to recruit the best talents in and around their domestic division. Dunkley, who made 96 appearances for Oxford across all competitions, left his farewell message on his Twitter handle. Wigan Athletic who has just been relegated from the Championship are still on the look for a new manager. Their chief executive Jonathan Jackson said that they do not have a particular person in mind at the moment, but they do have a list of managers that they are following. Wigan Athletic has been relegated after a poor campaign that has seen them changed manager three times during the course of the season. Jonathan Jackson said that this is not the end of the world for them as they have already been relegated in the past and they know how to manage this situation. He said that they have already started planning for life in League One and that he is sure that they will be able to get promotion back to the Championship. Wigan Athletic got a late winner that earned them all three points in the game against Wolverhampton Wanderers in the Championship. Jake Buxton scored in the 88th minute to shock the hosts, giving Wigan a vital away win they were not expecting. The loss was devastating for Wolves as they hoped to end their poor run. They have now lost three straight games in the Championship. They place 18th on the current standings. Ahead of the clash, the stats were against them but they could have managed to keep it in their favour. According to records, Wolves have won just one of five games against Wigan at Molineux. They enjoyed more possession but could not convert their chances in front of goal. Paul Lambert side could only threaten their visitors as they lacked that final finish that could have made all the difference. Bright Enobakhare made an attempt but it did not convert. They were punished late in the game from a set piece. 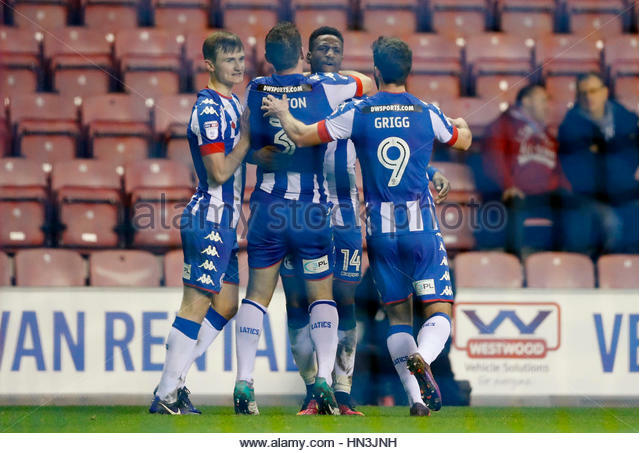 Wigan Athletic are set to face off with Norwich City in the English championship on Tuesday, February 7, 2017. Wigan are battling possible relegation at the end of the season as they currently place 23rd on the log unlike Norwich who are trying to get a Championship playoff spot. While a number of players are going to miss the game due to various injuries, several other options are available for selection. Alex Gilbey is yet to recover from ankle injury, Reece James is also out die to ankle problem. Nick Powell and Donervon Daniels have hamstring and knee issues respectively so they are also ruled out. Bolton Wanderers were involved in one of the thrilling matches of the Championship last weekend after a 4-3 loss against Watford. It looked like both teams were heading for a thrilling 3-3 draw but Watford had other plans of their mind after grabbing a late winner through Deeney.